Perlite is a generic name for an alum-silicate substance of volcanic origin. Row perlite contains 2-5% of crystal water. After grounding mined mineral, perlite is exposed to the temperature of 1000°C. At this temperature perlite expands and rises in volume 20-40 times. 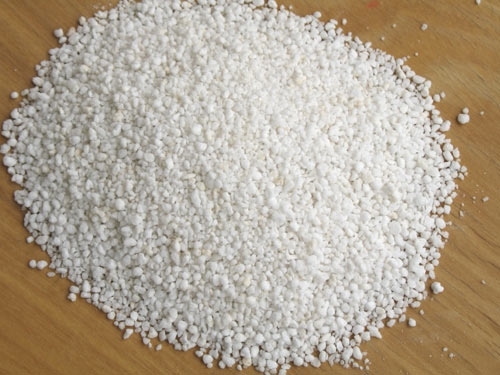 Bound water vapors and creates numerous bubbles that provide exceptional characteristics of the perlite: porous structure, small weight and white color. Properties of expanded perlite, such as its ecological purity, micro sterility, chemical non-activity and neutrality, frequently make it irreplaceable in its application. That is the reason why there are few materials which can compete it and replace it, especially in the cases when the end products have to be in function of preservation and promotion of health. We product in 500 my, 1000 my, 1500 my and 2000 my. Quartz is very important in our life, and it can be found everywhere in our surrounding. Many objects as buildings, houses and bridges cannot be built without quartz. Quartz can be found in many industrial, as well as other products that are used in everyday life, even in products that we think it does not exist. Quartz was important in many segments of life of people in the past and it will be in the future. Quartz is an important material and it can be found as a specific material, as part of many mineral products, it can be found in drugs, in car tires, paints, synthetic materials etc. 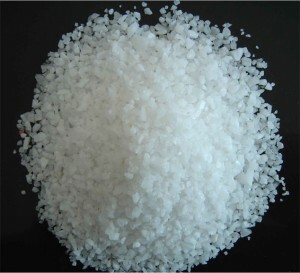 Quartz is used in metallurgical pharmaceutical industry, medicine and in the food industry. We produce it in different crumbs as: 10my, 20 my, 72 my, 150 my, 200 my, 500 my, 1000 my, 2200 my and 3000 my.